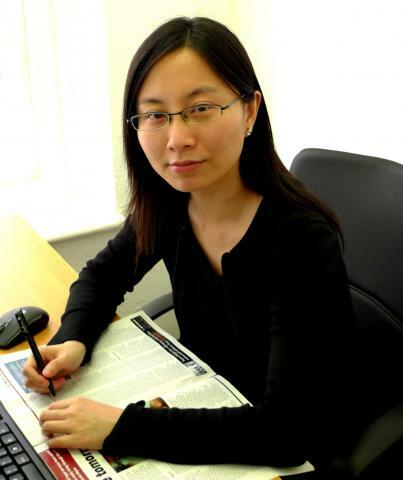 Maggie Wong & Co Solicitors Limited is under a professional indemnity insurance provided by Axis Speciality Europe Ltd. Our firm maintains professional indemnity insurance cover for £3million in respect of any claim. This coverage provides our works conducted from our office in England and Wales only. The above information is supplied in accordance with our obligations under the Provisions of Services Regulation 2009. The materials contained in this web site are provided for general information purposes only and do not constitute legal or other professional advice. Maggie Wong & Co do not accept any responsibility for any loss whether direct or indirect which may arise from reliance on information contained in this site. The reproduction, permanent storage, or transmission of the contents of this web site is strictly prohibited without the prior written consent of Maggie Wong & Co.
Register Office: Room 15, Second Floor, 17 Cannon Street, City Centre, Birmingham, B2 5EN. VAT registered.